FDOT will hold a public workshop on Thursday, November 10, 2016 from 5:30 p.m. – 7:30 p.m. at Hillsborough County Public Schools Raymond O. Shelton Administrative Center, 901 E. Kennedy Boulevard, Tampa, FL 33602. 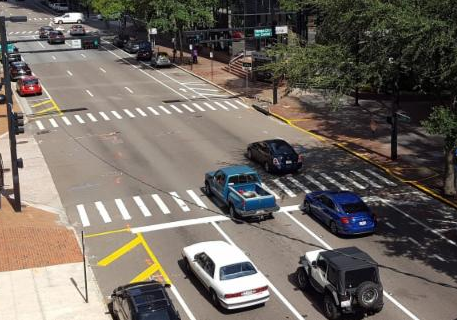 The concept will create a new east-west bikeway through the heart of downtown Tampa. It is to be built as part of a regularly scheduled roadway repaving project. 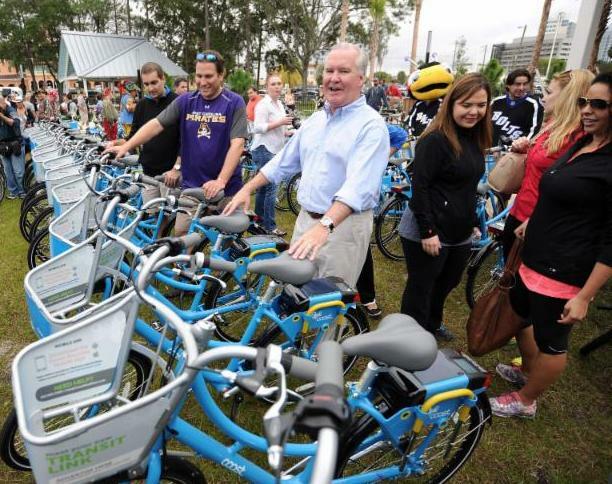 Congratulations to the City of Tampa on being named as one of the Top 50 Best Bike Cities for 2016 by Bicycling Magazine! The MPO is proud to have helped prepare the city’s Walk/Bike Plans. Happy 1st Birthday Walk-Bike Tampa! 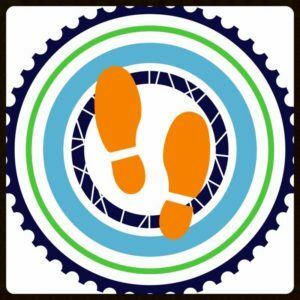 This grassroots group was born on November 1, 2015 and has hit the ground running… and walking and biking! Get involved with this citizens advocacy group building a more walkable, bikeable, and livable Tampa. 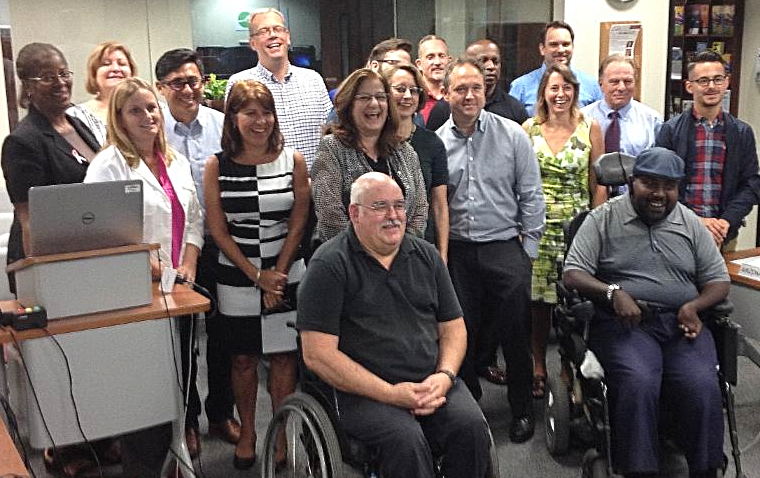 Hillsborough MPO Livable Roadways Committee thanks outgoing chair Tampa City Council-member Lisa Montelione for her years of passionate leadership. We’ll miss you Lisa!